Breaking: New Malcolm Winters Cast on Y&R! It&apos;s official folks! 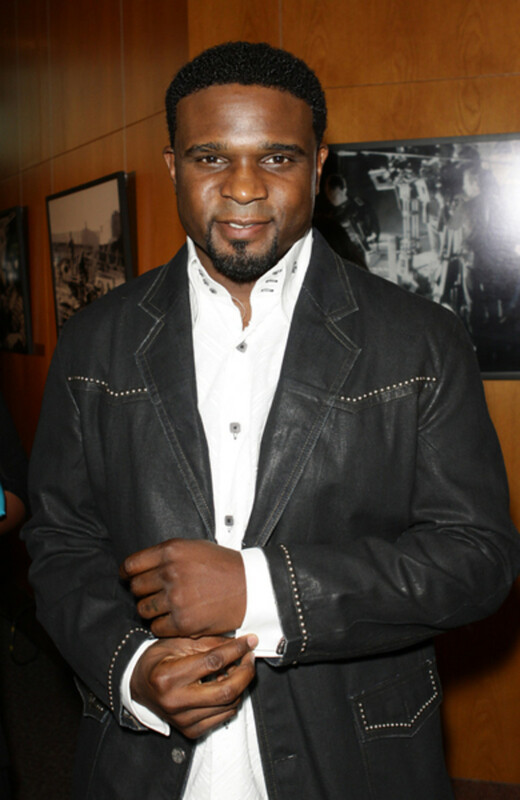 The Young and the Restless has cast Darius McCrary as the new Malcolm Winters, according to Entertainment Weekly. McCrary, best known for his role as Eddie Winslow on the hit 90&apos;s sitcom Family Matters, is set to debut on December 29, 2009. 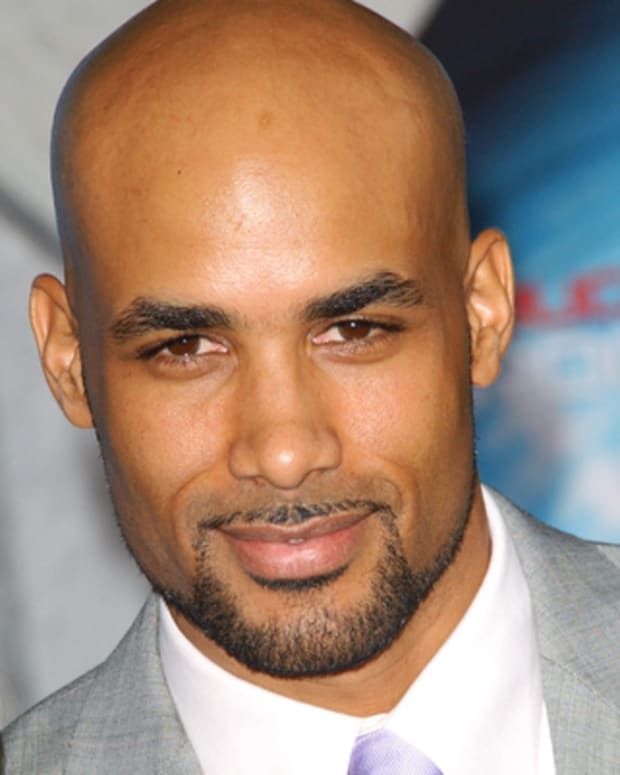 He signed a multi-year contract and replaces the ever popular Shemar Moore in the role. Y&R to Recast Role of Malcolm Winters! 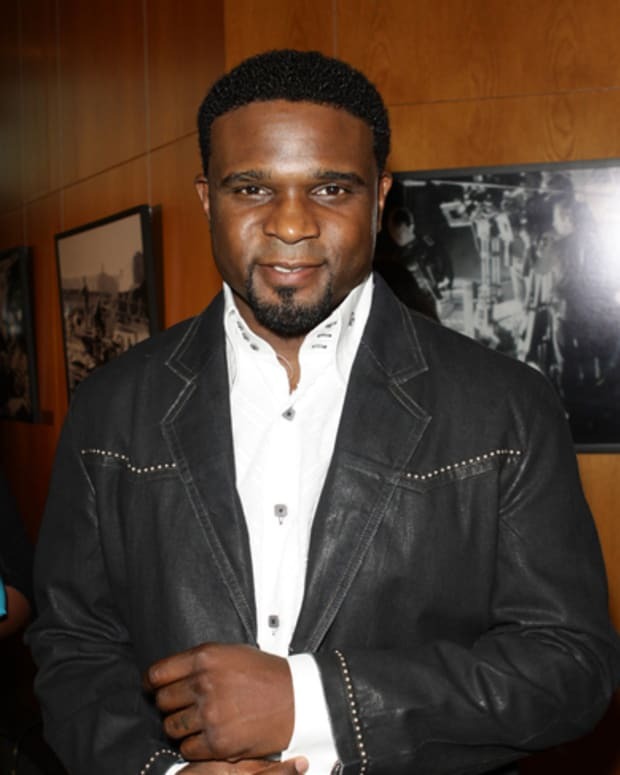 Dear Camille St. Cyr, One of THESE Men Should be Y&R's Malcolm Winters, NOT Darius McCrary!